We have been manufacturing lamps and shades for more than 30 years. We have been working for hotels, embassies, restaurants, Karadjordjevic' Court. We do lighting in interior as per design for various cafes, designer's companies and Furniture Company "Simpo". Shades have been manufacturing by hand and of imported material according to designs, in various dimensions and shapes. For the make of greater number pf shades (for hostels= we own machines for manufacturing shades as per American techology "Mutual". 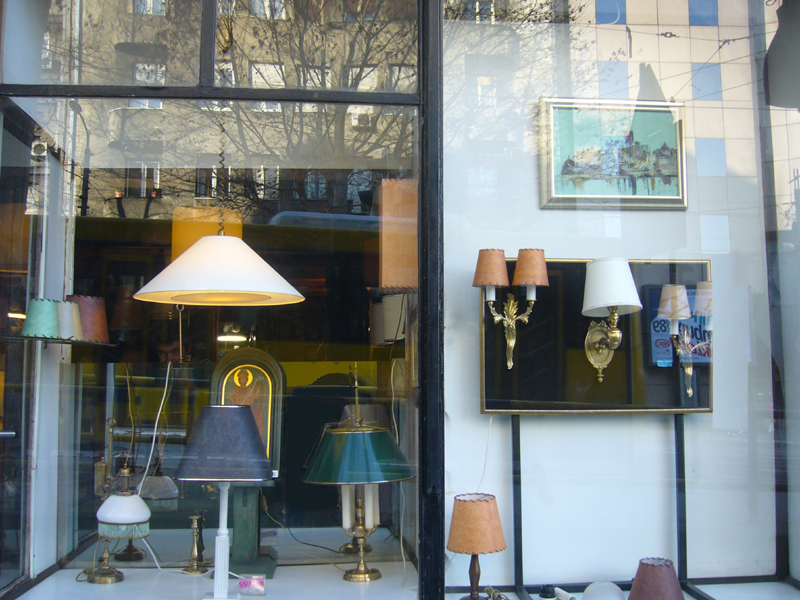 Paunovic Shop for manufacturing lamps and and shades at the "Slavija" Square in Bulevar Oslobodjenja 2a.